Chris Fotinopoulos explores the importance of the Socratic method to his philosophical approach to life and his ability to question, examine, evaluate and decide. Greek and gay – is it ok? 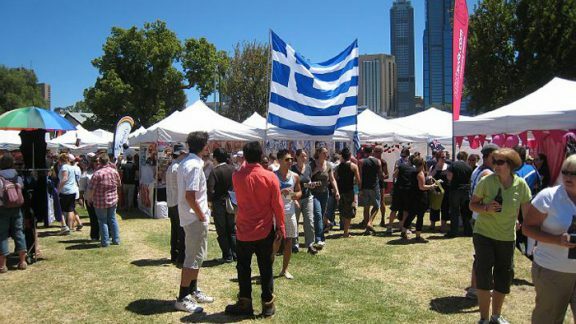 Two Greek Australians who are also gay share their experience of ‘coming out’ and share sage advice about supporting a family member who comes out. 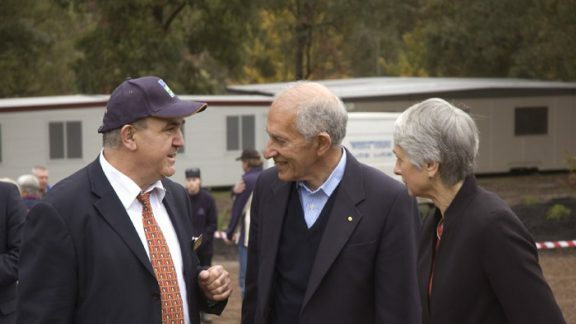 A Greek-Australian with over 30 years involvement at the cutting edge of the arts and cultural diversity shares what has made him a tireless champion of multiculturalism. 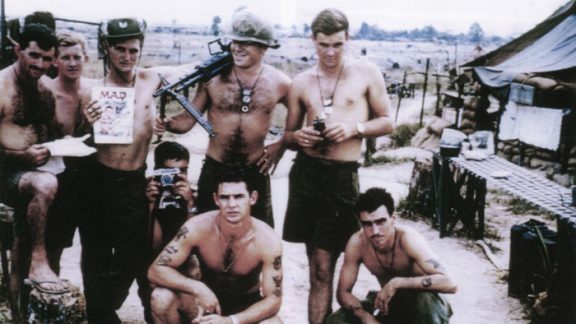 The personal stories of Australian Greeks who fought in the Vietnam War comes to the fore with the recent release of the book Greek Australian in the Vietnam War. A practising Buddhist who has survived multiples sclerosis, a gambling addiction and a history of violence talks about his journey and what his faith means to him. 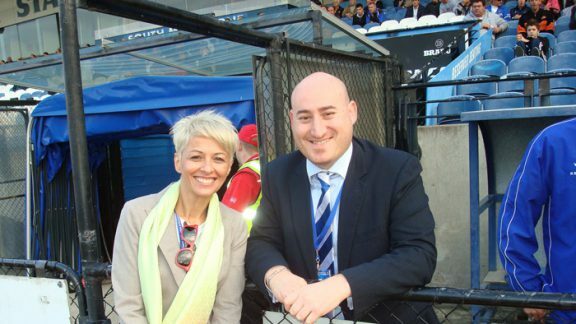 An international documentary on Greeks and sport saw Greece’s national broadcaster, ERT, visit Melbourne and profile Greek Australian sporting legends. Mike Sweet visits some of the sites in western Crete that mark historic Australian actions in the Battle of Crete. Nicholas Gage spares nobody as he talks with Mike Sweet about politics, political life in Greece and the hold of the Greek Left on the public imagination.